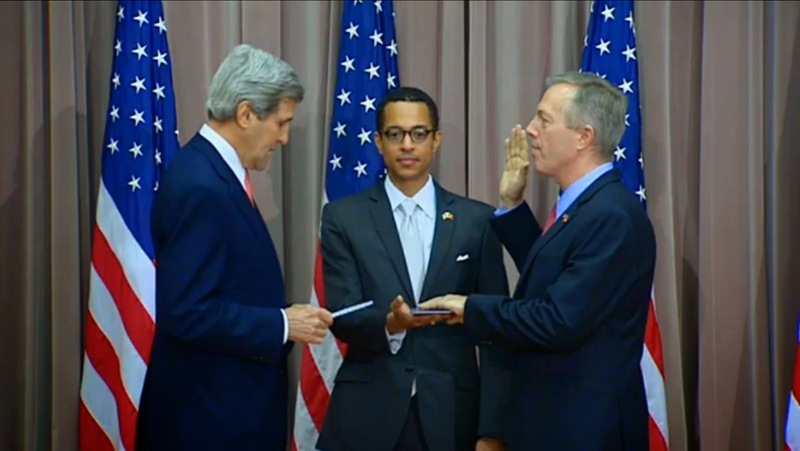 The first openly gay US Ambassador to serve in East Asia, Ted Osius III, was sworn by Secretary of State John Kerry, signaling another important step forward for LGBT rights in the region as well as for the government agency. 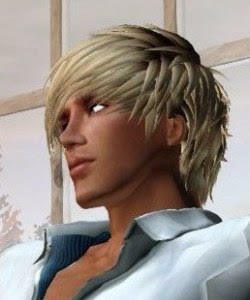 Osius, who will serve in Vietnam, is the 6th openly LGBT person named as ambassador under the Obama administration. The first publicly gay US Ambassador was James Hormel to Luxembourg, who was appointed by President Clinton in 1999. 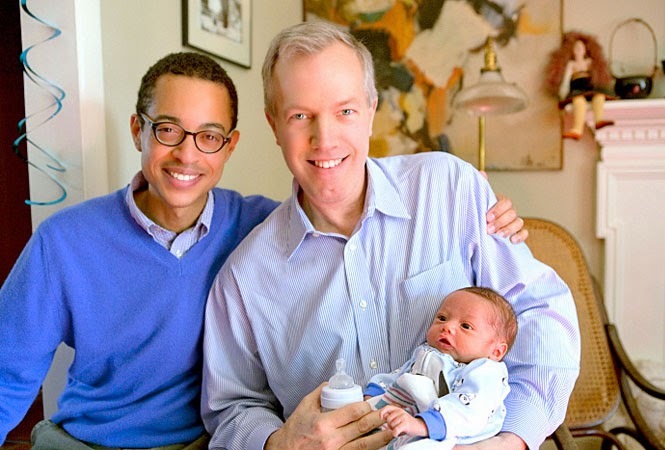 The second publicly gay US Ambassador was Michael Guest to Romania, who was appointed by President George W. Bush in 2001. In December 2009, Vice President Joseph Biden swore in publicly gay lawyer David Huebner, as US Ambassador to New Zealand and Samoa. The gay Obama appointees he follows are Daniel Baer (OSCE), John Berry (Australia), James Costos (Spain), Rufus Gifford (Denmark), and Wally Brewster (Dominican Republic). "Not long ago, that would have literally been impossible. And when Ted first joined the Foreign Service, being open about who you love was grounds for having your security clearance yanked", Secretary Kerry said in a statement. Views on gay rights are changing in Vietnam, where LGBT unions (though not marriage) were just legalized last year and gay couples were allowed to live together. Well, that's fine?! 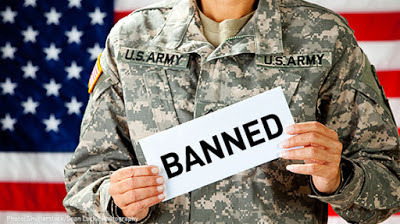 Should not be an issue there or anywhere in the Administration.